With so many products and their types to choose from, it is really a tedious task for an individual to finally land on a product that suits his/her needs and expectations. Be it hair care, skin care or body care, the choice of the correct product is essential for a ‘beautiful you’. Our face being the most sensitive area of the body, one usually does not like to experiment with harsh, chemical-based products on it. Take This Skin Analysis And Get A Customized Skin Care Regimen For Oily Skin. Oily skin is one such eminent problem that many of us experience and do not know what to do about. The use of a good and effective cleanser is extremely essential to maintain the beauty of oily skin as it is usually very sensitive and prone to other troubles, if not cared for properly. Listed below are the top 5 products which may work for you if you are looking for a good gel based cleanser for oily skin. Kaya has pronounced itself as one of the biggest brands in terms of service and products in the field of beauty and skin care. 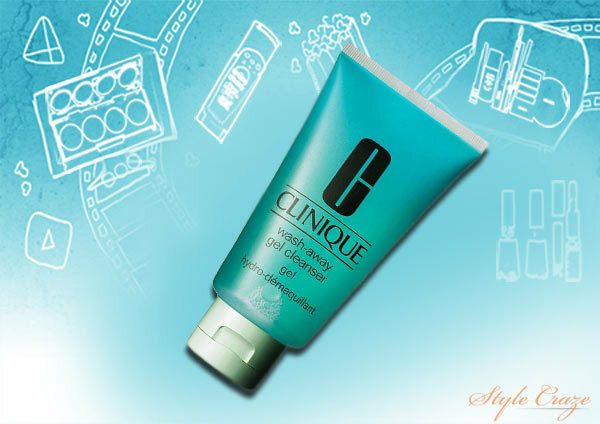 This Soothing Cleansing Gel is the perfect solution for oily skin. Zinc Lactate and Vitamin B3-enriched, this cleanser has a potent cosmetic formula. It leaves the skin fresh and supple, and with regular use, other problems like acne and dark spots are also reduced. A bottle of 200 ml of the cleansing gel lasts for up to 6 months. 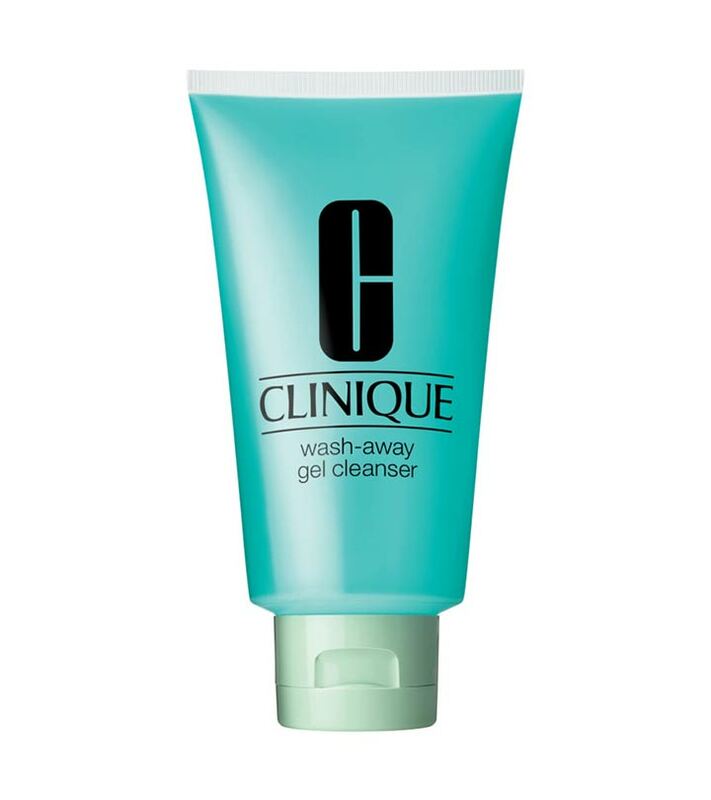 This is undoubtedly among the best gel cleanser for oily skin. The only thing that might stop one from the use of this amazingly effective product is its typical smell. Readily available online and at most beauty stores. Though a costly affair, the product is addictive once used as it leaves behind radiant and smooth skin because of its chamomile extracts. It is 100% allergy tested too. 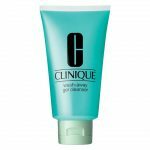 Unlike most cleansers, this cleansing gel for oily skin can be used to remove makeup without making the skin dry and stretchy. 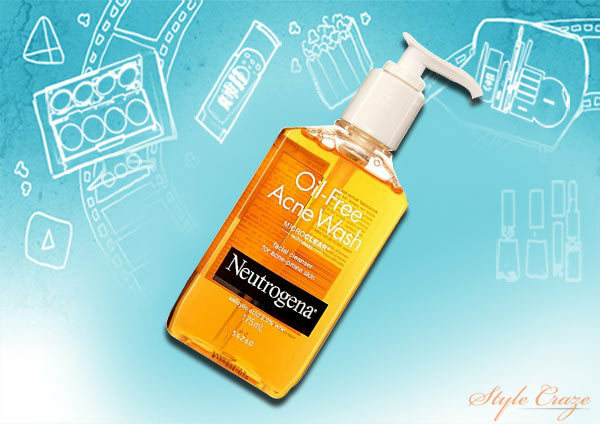 One of the best products with lasting effects, the most attractive feature about this face wash from Neutrogena is its ability to get rid of excess oils without damaging one’s sensitive skin. It also clears acne and does not leave the skin flaky. The mild salicylic content (about 2 percent) makes it suitable for extremely sensitive skin and skin that is prone to pimples as well. 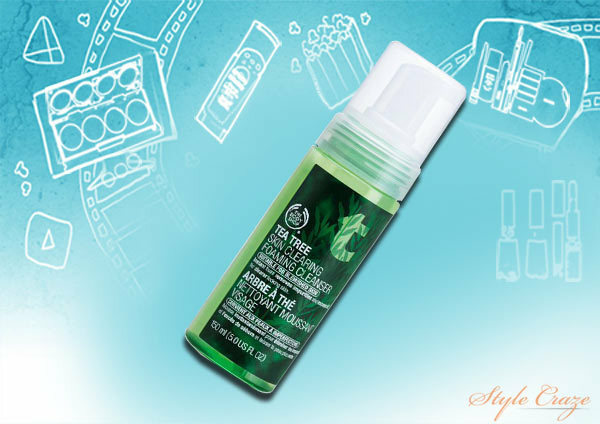 The Tea Tree cleanser stands out from the entire range of The Body Shop’s products. A leading brand for skin care products, The Body Shop is known for its extensive use of natural extracts in its products. The Tea Tree cleanser is not only effective in getting rid of excess oils, but when used religiously, it also cures acne, dark spots, blackheads and other facial problems. It is not harsh on the skin and usually no moisturizer is required after its use. 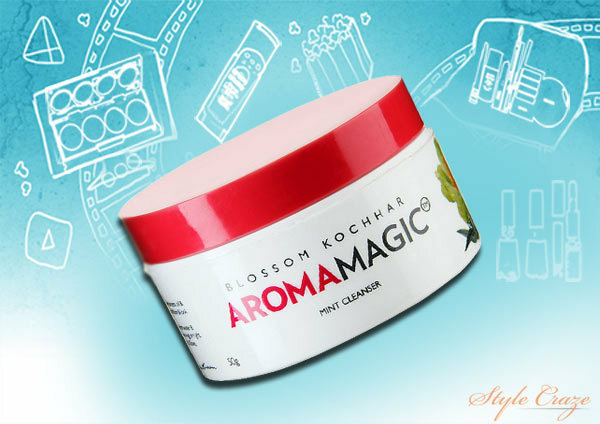 Aroma Magic products have proved their effectiveness in both the skin care and hair care fields. The Magic Mint Cleanser is no exception. This creamy white cleanser has peppermint, clove, neem and other essential oil extracts that leave the skin rejuvenated and squeaky clean. The peppermint in it also soothes pimples (if any) and makes the skin smooth. All you need to do is massage the cleanser on your skin for a few minutes, leaving the eye area and then rinse thoroughly. Have you tried any of these products? Leave us a comment below.